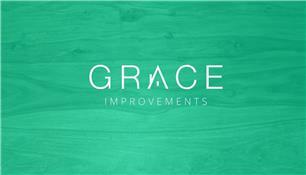 Grace Improvements Ltd - Fascia/Soffits/Guttering, Windows/Doors/Conservatories based in Letchworth Garden City, Hertfordshire. We are a local, friendly, family run business based in Letchworth. We offer many home improvement services. Our work is carried out to the highest of standards with top quality products. We offer very competitive prices with personal one to one service.